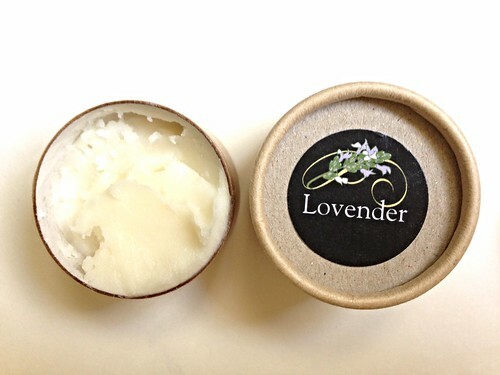 Making your own deodorant is easier than a pie. And as skeptic as I may have been - it's also results in a very effective product. I tried this one when teaching two back-to-pack Pilates classes, and was absolutely sure my armpits will overcome the superficial layer of essential oils. But I was proven wrong. I use this now all the time, and am almost out of the 4 little jars I made; so figure once I dig out my recipe, why not share it on SmellyBlog? 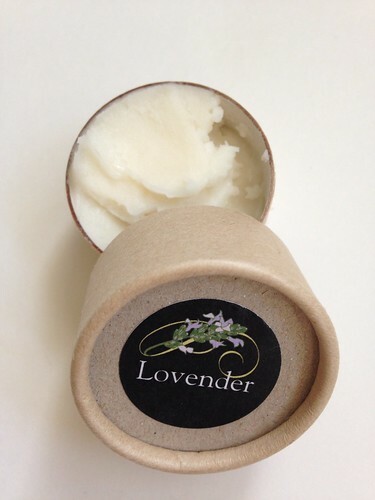 It's especially relevant now, because: a) it's summer; b) it's a hot summer; and c) lavender, who is getting plenty of attention this month on SmellyBlog, is one of the best natural deodorants out there! But lavender is not the only essential oil that will help your armpits smell nice and fresh throughout the dog days of summer; here's a list of oils that can be used individually - or better yet, synergistically. When you combine two or more oils that have the same properties, not only will they smell nice; their action and effectiveness will also be amplified. The following recipe is for a cream deodorant - you will need to use your finger to apply it. It's a bit awkward if you're used to stick deodorants, but totally worth it if you've nailed down a scent that you really love, not to mention it works really well and costs very little compared to the fancy deodorants you'll find in the health food stores (some of which are not only expensive, but also rather useless). The key active ingredients here are the baking soda and the oils. Baking soda absorbs odours and will keep the armpit scent away. The essential oils neutralize the activity of bacteria (they are most antiseptic oils, so they stop the action of the bacteria that produces armpit sweat odour). The starch's role is to absorb the sweat and also it helps with the consistency of the cream, making it less runny (which is particularly an issue on hot summer days - which is when you need your deodorant the most!). The coconut oil is non-comedogenic, and its role is to carry all the active ingredients. The butter's role is to bring it to a more solid state at room temperature. I'm still experimenting with other butters and waxes to formulate a stick-deodorant and researching what to put in a spray deodorant. As you can tell, I'm my lab' most eager test bunny. - Measure the oil and butter, and warm up gently over a bain-marie, until just melted. - Refrigerate until set (this is especially important in the summer - otherwise you'll end up with a runny paste that never quite settles down). Give an idea of price and for how many people it would be good.